If starting your own business wasn’t tedious enough, building a brand around it is another dogfight altogether. But don’t get us wrong, it’s not all sticks and stones. 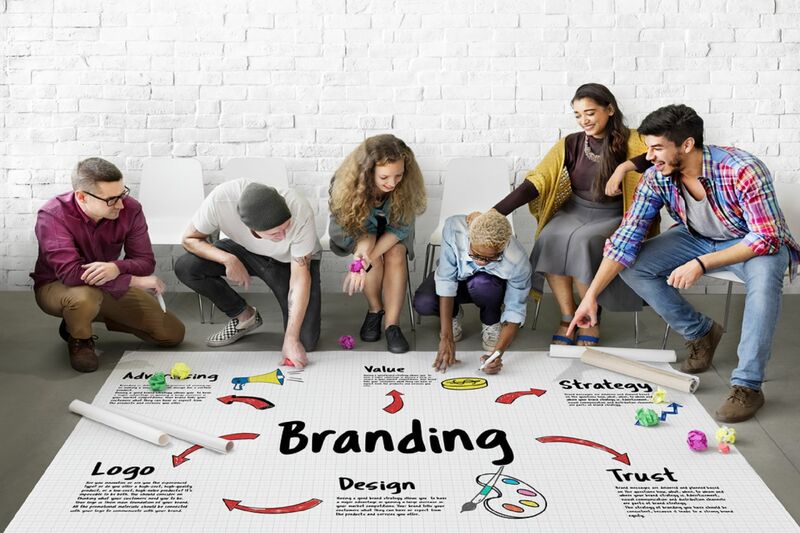 Building a brand for your online business is an exciting process; one that requires you to learn many valuable lessons and one that requires you to unlearn everything you thought you knew about branding. Building a brand for your online business is essential to sustain in the long run and to be recognized as a thought leader in your niche. Brand building is as exciting as it is tricky, and to help you build a brand for your online business, we’ve outlined a few handy tips. The first step towards building a brand for your online business is to understand what you are selling and who you are selling to. You need to clearly identify your target audience and tailor your communication, advertising, and requirements accordingly. Study essential parameters such as demography, age, hobbies, professions, behaviors, etc. to better understand your target audience. A clear understanding of your audience will help you target your niche better and thus build a stronger brand. For your business to stand out from the noise and to come across as an authentic entity in the minds of your target audience and to the world at large, you need to have a mission and vision for your business. This will not only help in building a brand for your online business but will also help you plan all your communications across various channels. From your logo to your tagline, your communication should reflect your mission. When you’re investing so much effort in every aspect of your online business, you shouldn’t miss out on choosing a great domain name. Picking a great domain name for your online business is one of the most important decisions you will make along your entrepreneurial journey. Study your competitors and see what steps they’ve taken to build their brand and where they’re faltering. Key insights from what has worked in their favor and what hasn’t and what they are offering and how you can counter that with something more lucrative and build value for your brand. An important element for building a brand for your online business is to set strict brand guidelines. By doing this, you will be able to define your brand’s tone and voice. Brand guidelines work as a specific set of rules on how your business should interact with the audience. Having a dedicated set of brand guidelines will enable your business to maintain consistency across channels and will also play the role of a catalyst to make your business more visible. Typically, you should focus on developing your brand guidelines since it works as your definitive pattern for your visual elements (logo, templates etc.) and structures your brand tone. Once you have all the other elements in place, you need to craft a solid marketing strategy to promote and push your brand. From social media marketing to digital marketing to advertising to email marketing, you need a watertight marketing strategy to work with and to promote your online business and transform it into the brand you want it to be. The key is to showcase your brand in the most creative and innovative ways and unique places. Keep a lookout for new channels and strategic places to advertise your brand. Don’t shy away from marketing your brand in unexpected ways such as employee t-shirts, your social media pages, and office goodies. Building a brand for your online business is an ongoing process and one that can be perfected by following the tips mentioned above.